Equifax are hosting a Table Quiz next Friday night in The Boat Club as part of their fundraising efforts for Wexford Mental Health Association. Please come along and support if you can. It promises to be a great night! 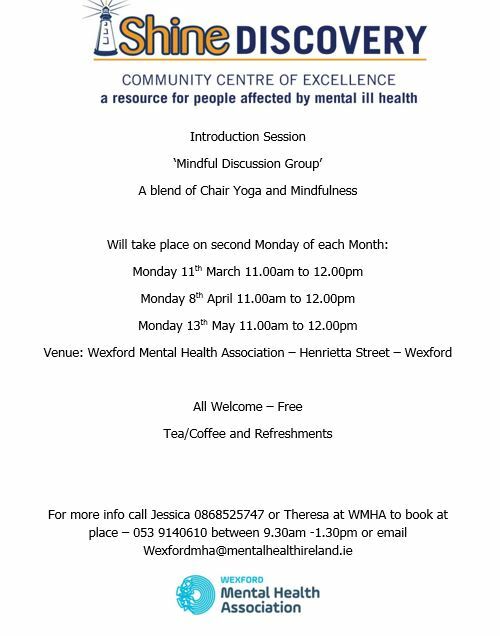 Please see link to events that are taking place with Wexford Mental Health Association in October and November.